Charlie Craven is one of the greatest fly tiers of our time. Naturally, that means he has created some game-changing patterns for the fly fishing industry. 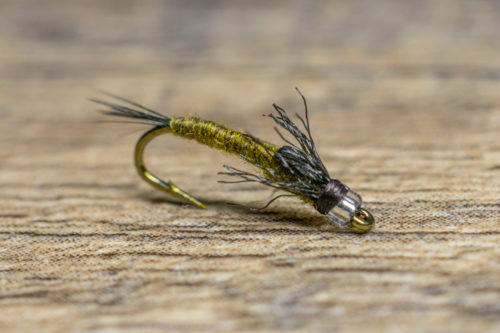 One of our favorites at Tailwater Junkie is Craven’s Jujubaetis. 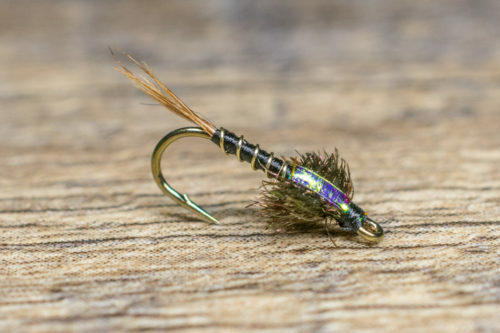 Craven created the Jujubaetis as an off-shoot for another one of his patterns, the Jujubee Midge. The Jujubaetis has a couple of subtle differences over the Jujubee midge. It is darker, has a Hungarian partridge tail and has a lot more flash. The extra flash not only helps the fly stand out, but it also simulates the tiny bubbles of air on the outer layer of the mayfly nymph’s exoskeleton when it emerges. The Jujubaetis is a simple, but extremely productive Blue-Winged Olive (BWO) imitation. It is one of those flies that everyone must have in their arsenal, especially if you fish a lot of Baetis imitations. 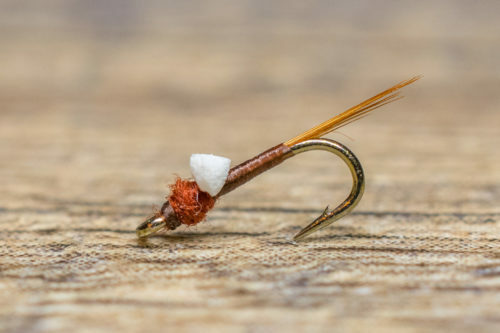 The Jujubaetis is an exceptional Baetis imitation and fishes well under a wide range of conditions but remains most effective during a (BWO) hatch. Dusk and dawn are two perfect times to tie on a Jujubaetis. The light is low and typically you will find the nymphs moving around the bottom to feed or relocate. It can be fished as an attractor or used as a dropper in a tandem nymphing rig. The best time to fish this pattern is in the Spring and Fall when trout are keying in on Baetis nymphs. 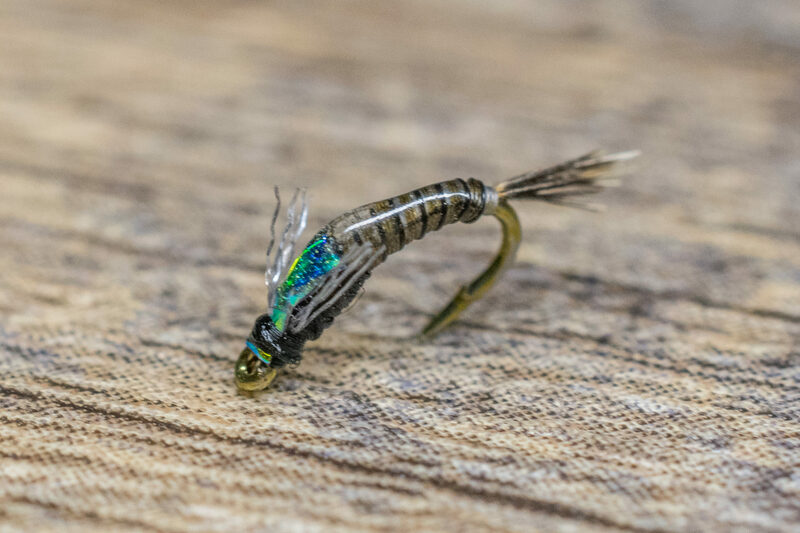 Although, don’t rule out fishing a size 22 Jujubaetis during the winter months as trout are always looking to eat Baetis nymphs opportunistically.